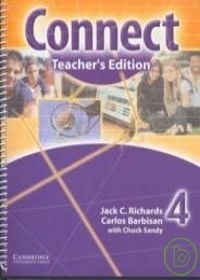 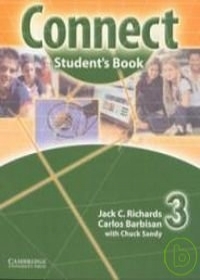 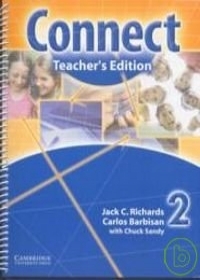 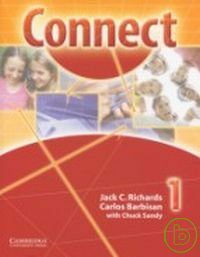 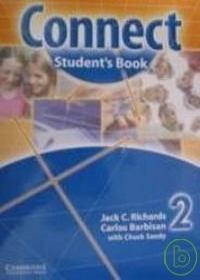 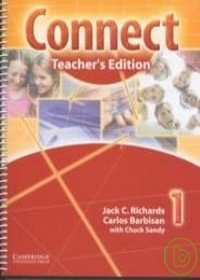 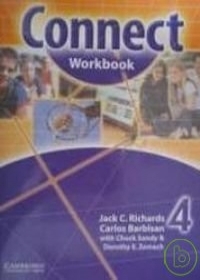 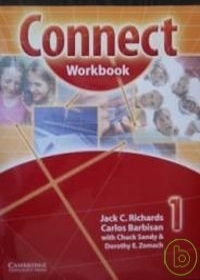 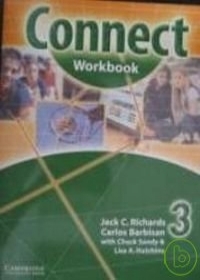 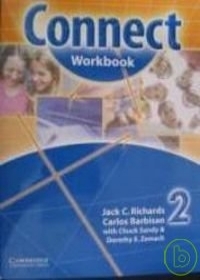 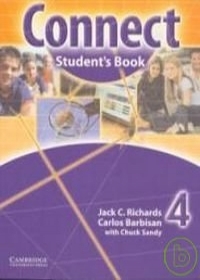 介 Connect is a fun, 4-level, multi-skills American English course especially written and designed for young adolescents. 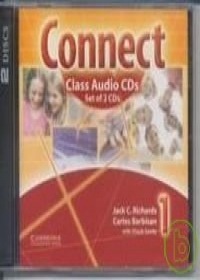 Audio CDs 1 provides listening support for Student’s Book 1 which is a beginning-level text for students aged 11-15. 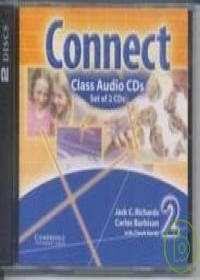 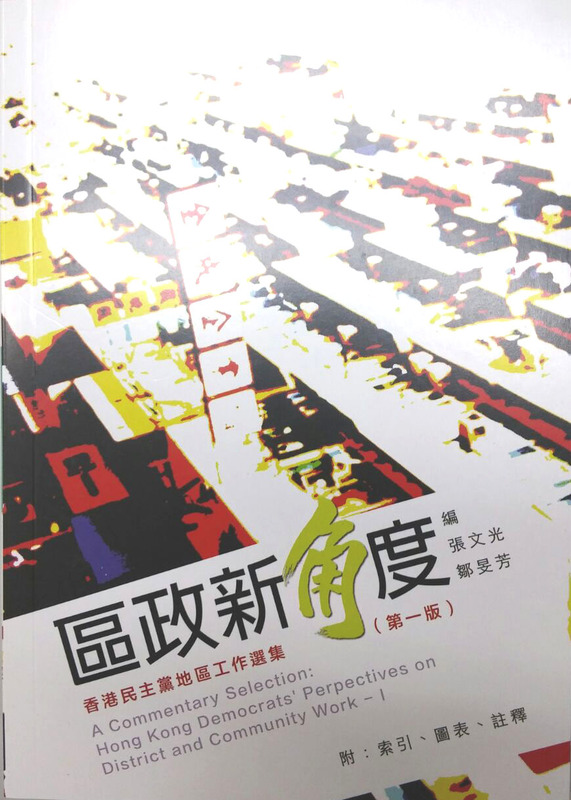 Audio CDs 1 includes recordings for the Vocabulary, Language Focus, Listening, Pronunciation, and Reading exercises. They provide an opportunity for students to listen to native American English. 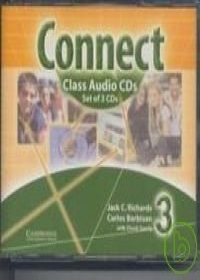 In the recordings for the Language Focus Listen and check your answers exercises, students listen to the CD as they check what they wrote.